Hei Astrid: a new Blurb book: God sommer! 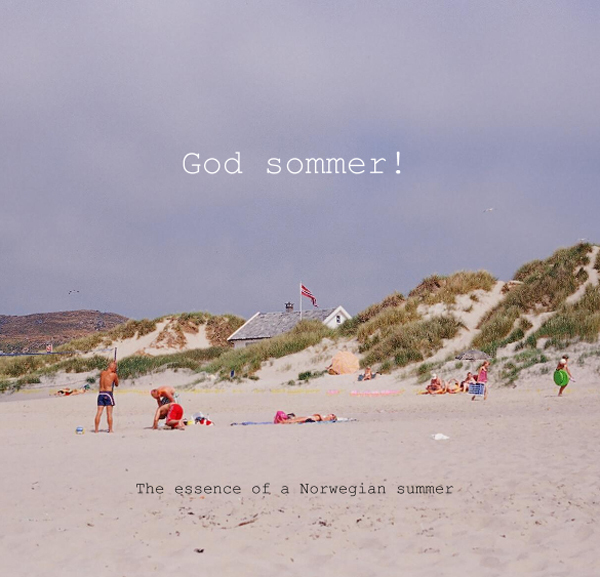 a new Blurb book: God sommer! As I mentioned yesterday, I'm not too happy about the lack of summer weather in my part of the world lately. So, to get more into a summer mood, I had a look in my photo archives and put together this new Blurb book filled with summer photos taken with film. Not much summer in Oslo either, so your book is a very good idea! Awesome new book Astrid! The pictures you choosed are well picked and I can smell and feel summer of them. Wekk done! Are those pictures from this ummer (Ha ha ha!) or previous summers or a special year? Wonderful book and wonderful photos. Are you going to print it? I'd like to have it in my private library;) Greetings. Nydelig bok, fint å få litt sommerstemning og følelse av sommer, da det ikke akkurat temperaturer til å gå i shorts for tiden! The book looks lovely! So much the way summer is supposed to be. Love your latest book. And truly, it was a good project for a rainy day. I just returned from a month-long trip across the USA (camping in our small motor home). I'm waiting for a couple of rainy days so I can start working on my next Blurb book. Hope tomorrow if full of sunlight. Helt herlig bok, Astrid! Bildene dine vekker gode minner:-) Liker den "miniatyreffekten" på bl a forsiden veldig godt. oh wow! lovely lovely book Astrid! well done.